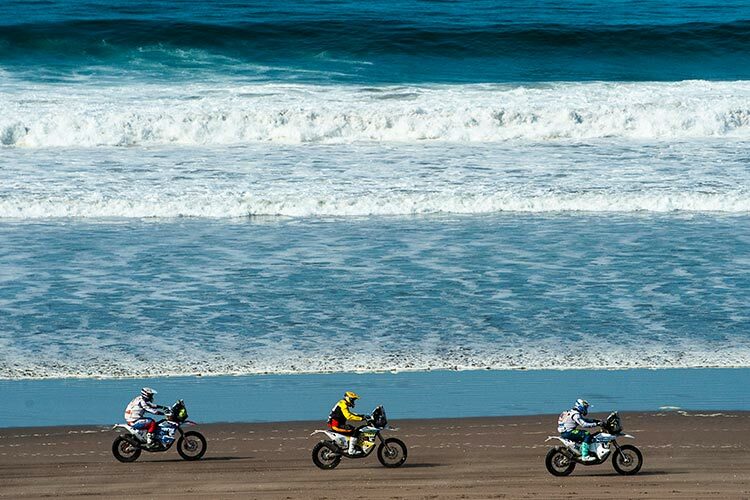 As you read this, cavalcades of high-octane cars, motorcycles, quads, and trucks are tearing across the desert sand and dunes that blanket the Peruvian coastline, racing to be first at the Lima finish line on January 17th. 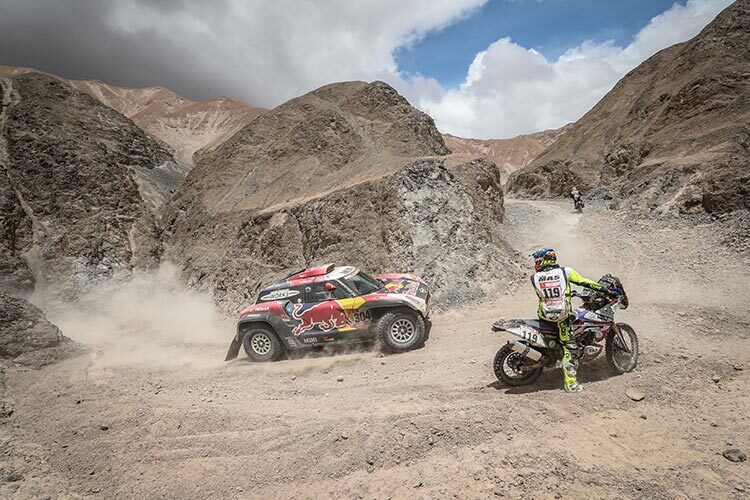 The Dakar Rally 2019 is in full force. This legendary race has earned its stripes as motorsport’s “most treacherous event.” This year, our beloved Peru happens to be host, an honor as it’s the first time that a single country has hosted the entire event since its inception in 1977. While this year’s event is approaching its end, we thought we’d feature some of the route’s most incredible sections, throwing in a few tips for how to combine a future Dakar Rally in Peru seamlessly into your custom Peru vacation. Why is the Dakar Rally in Peru? The Dakar Rally originally followed a route from Paris to Dakar, hence its name. Just shy of 10 years ago, the rally was moved to South America where it has taken place ever since, traversing the dunes, grassland, mud, and salt flats of Chile, Bolivia, Argentina, Ecuador, and Peru. This year, due to Chile ducking out at the last minute, Peru became the sole host. Numerous racers have touted Peru’s terrain as one of the best sections thanks to its combination of big dunes and big desert. Lima to Pisco is marked by its not-so-rolling desert landscapes. The journey is a grueling 240 kilometers, starting in the Pacific-hugging Costa Verde of Miraflores and ending in the fishing port and vineyards of Pisco, with nothing but the world’s tallest dunes between the two. Camp out on one of the high-rising dunes to witness the motorists tackle the steep drifts by car, truck, quad, and motorcycle. Kuoda Travel Tip: This stretch puts you right in the heart of Peruvian Piscoisco and wine country. 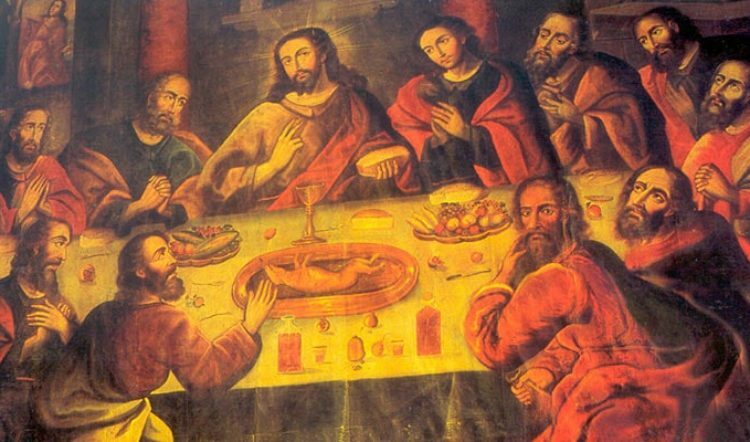 Do not miss the chance to sample the famous grape brandy and Peru’s wines straight from the source. From Pisco, the rally route continues through Ica and Nazca to San Juan de Marcona, an industrial town and Peru’s iron capital. 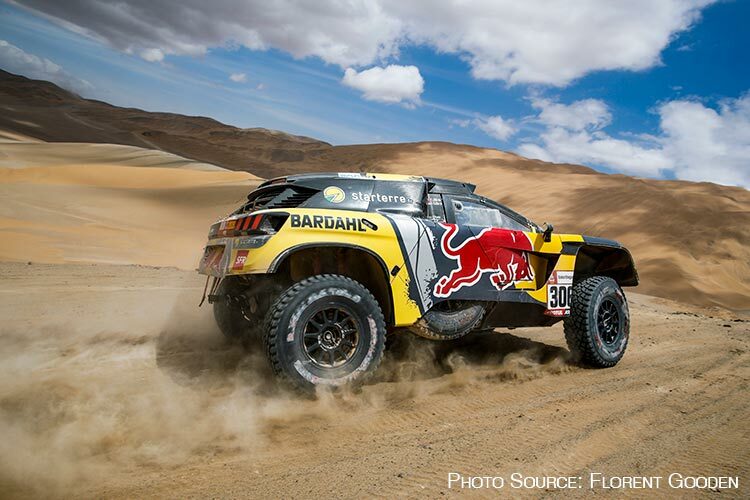 The terrain delivers yet more desert challenges for the drivers and covers a grand total of 300 kilometers. Experience a few thrills of your own in Ica by hopping in a dune buggy for an adrenaline-pumping ride up and over the monstrous dunes or sailing down them by sandboard. 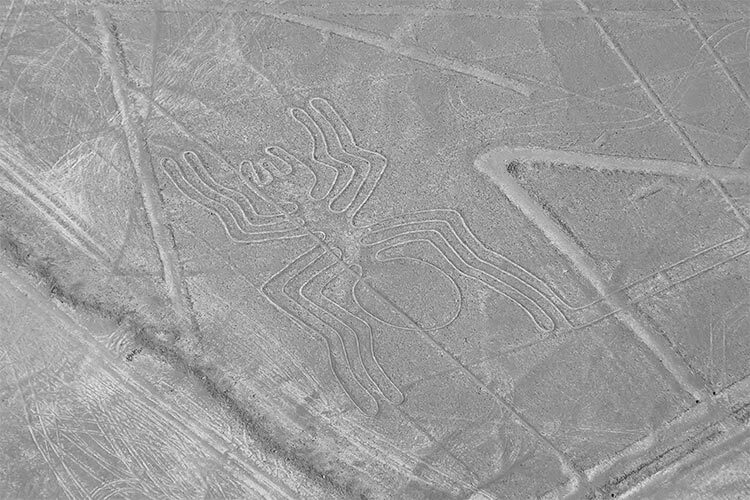 Kuoda Travel Tip: Veer off course for a visit to the famous Nazca Lines, a series of enormous geoglyphs etched into the earth centuries ago. The longest stretch of the route yet at 570 kilometers, the journey from San Juan de Marcona to Arequipa traverses some of the harshest and most challenging terrain. Watch drivers fall out of the race by the handful while others gain pivotal ground on their competition. Kuoda Travel Tip: Stretch your legs in Arequipa by tackling a multi-day trek through the Colca Canyon and keep your eyes peeled for the revered Andean Condor soaring on the thermals. 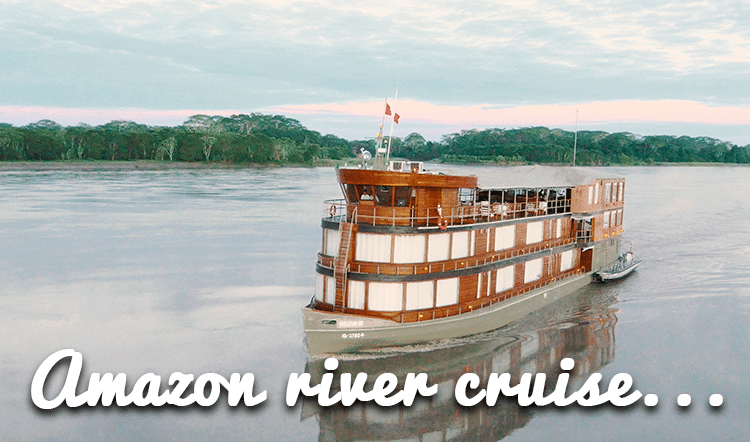 Ready to Plan Your Tailormade Trip to Peru? 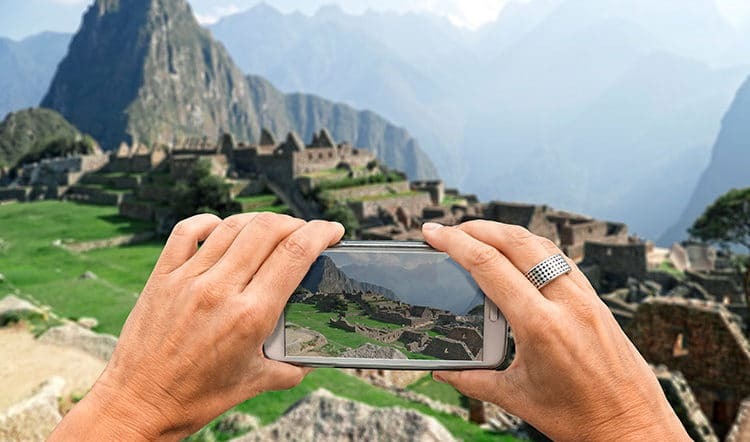 Whether you time your Peru holiday for a future Dakar Rally or not, there’s a world of sites and culture to experience in Peru. 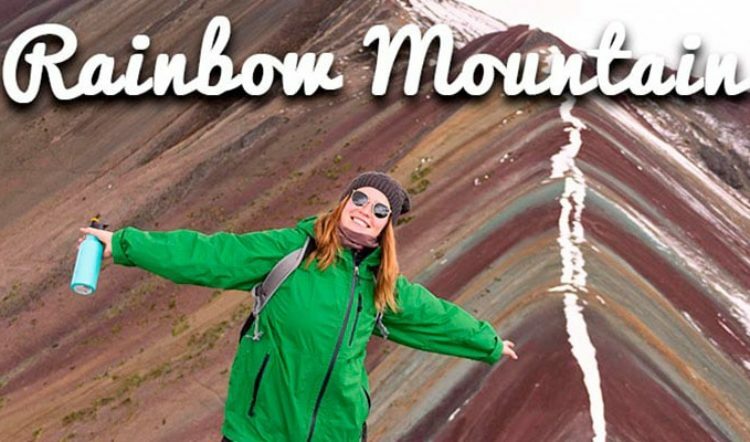 Allow us to help you craft the Peru travel itinerary of your dreams!